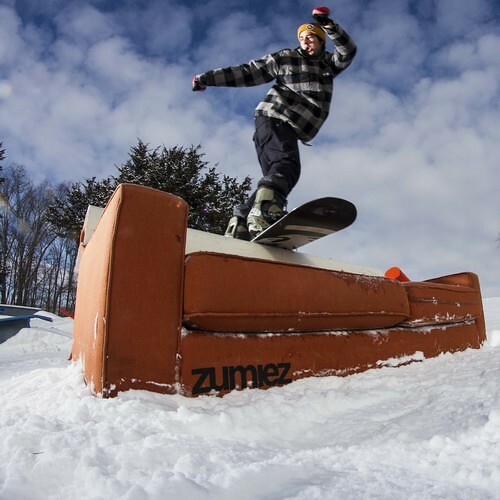 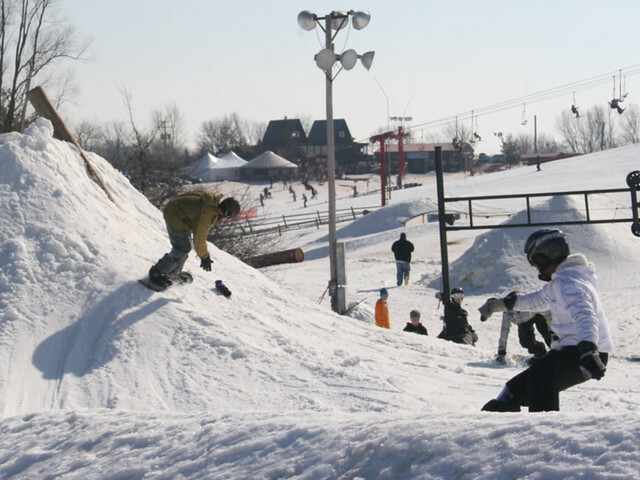 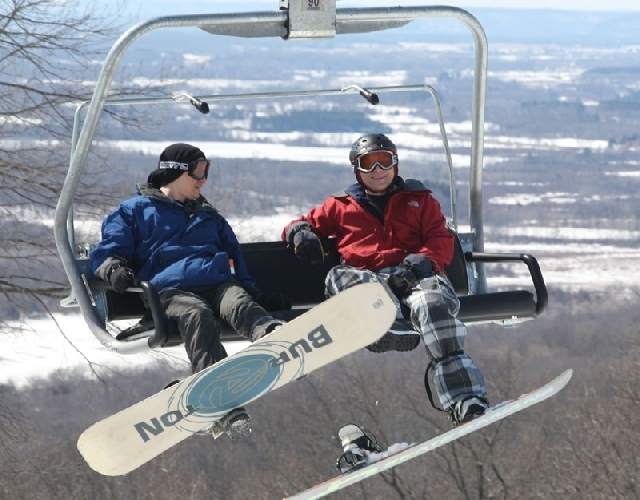 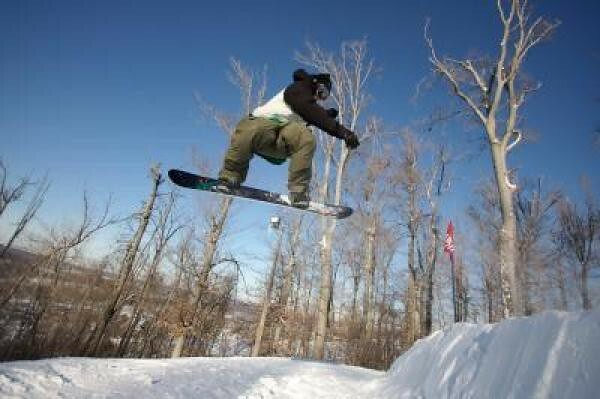 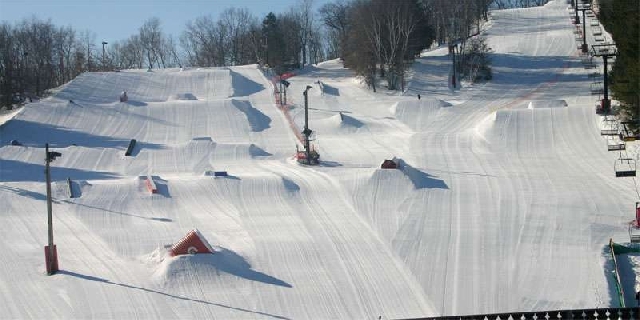 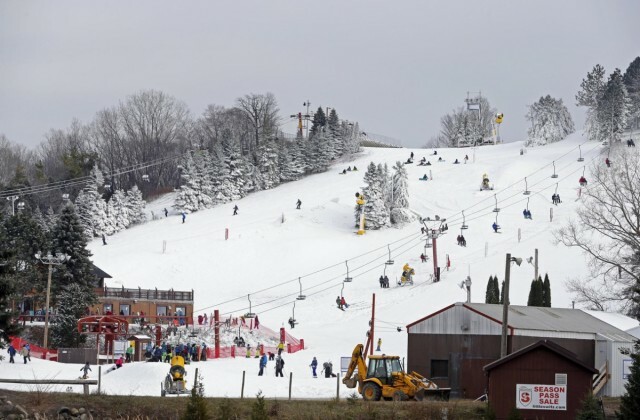 There are some changes coming in ownership shifts of three Wisconsin ski areas. 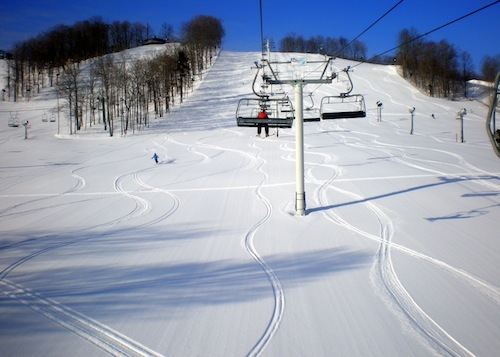 One is set and the other two are possibilities. 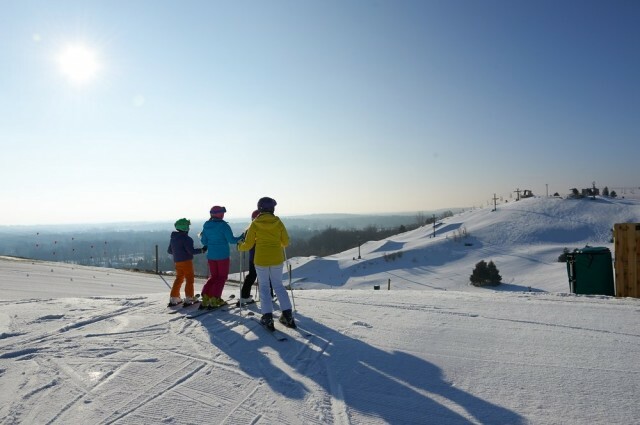 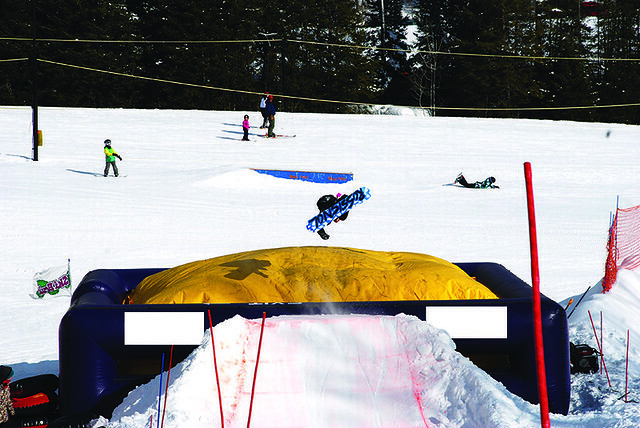 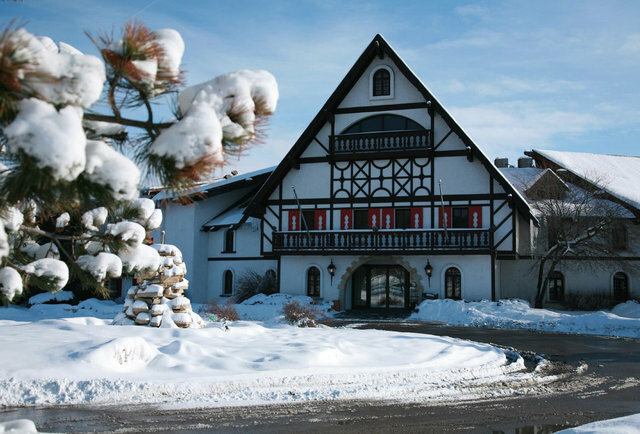 It may be the middle of August during one of the hottest Heartland summers on record, but several of the region’s ski areas are currently offering their best season pass deals for the 2012/13 season.